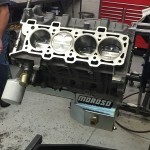 This is a NMRA coyote modified engine we just finished. The customer is a new customer for Holbrook racing. He dropped it off just after Christmas. 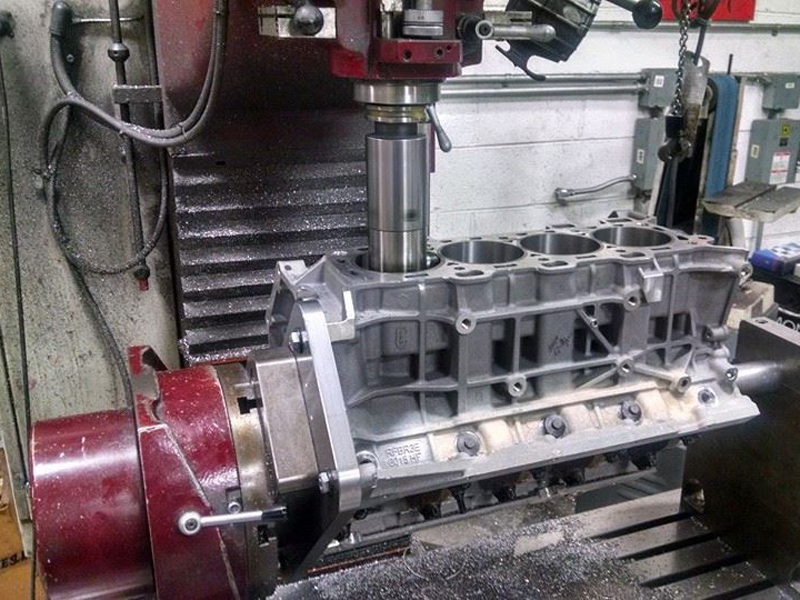 We did one of our sleeved blocks, custom cams and a few other things. We picked him up about 200hp!! We wish him good luck in a few weeks in Bradenton. 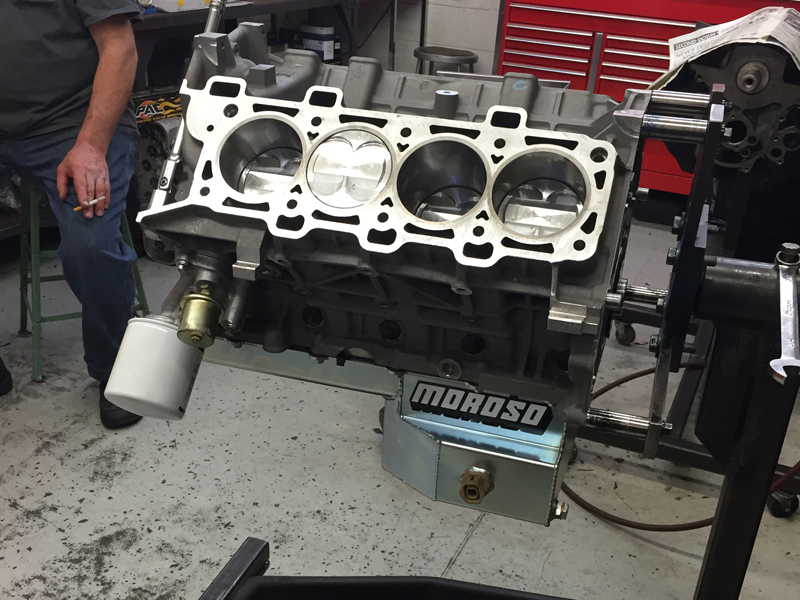 Chris Holbrook and the team at Holbrook Racing Engines are no strangers to us here at EngineLabs – they’ve been on these pages before, and we’ve known Chris for years due to his record-setting performances in the NHRA’s Stock and Super Stock classes. 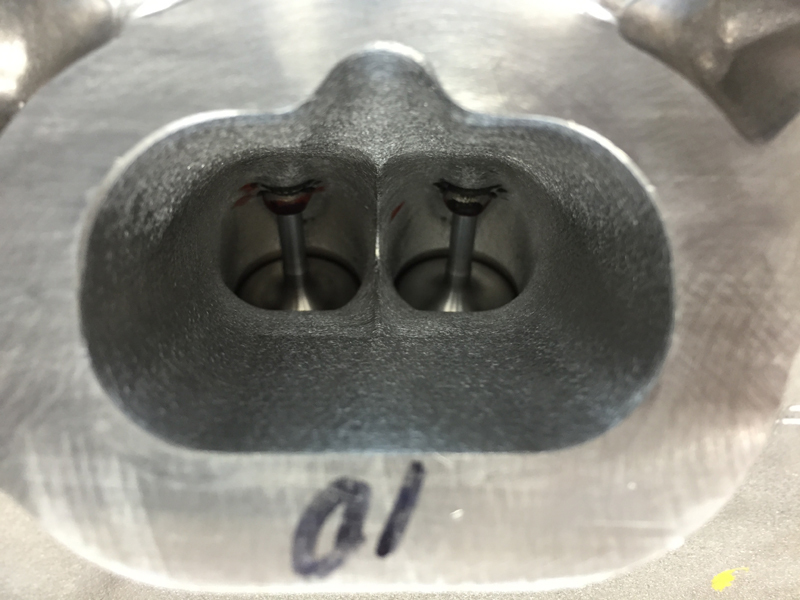 So when word came down the pipeline that NMRA Coyote Modified racer Dyno Joe Cram had secured the services of – and landed a sponsorship from – Holbrook Racing Engines to develop an all-new engine for his program and the 2015 season, we dialed the digits to see what we could find out from HRE. 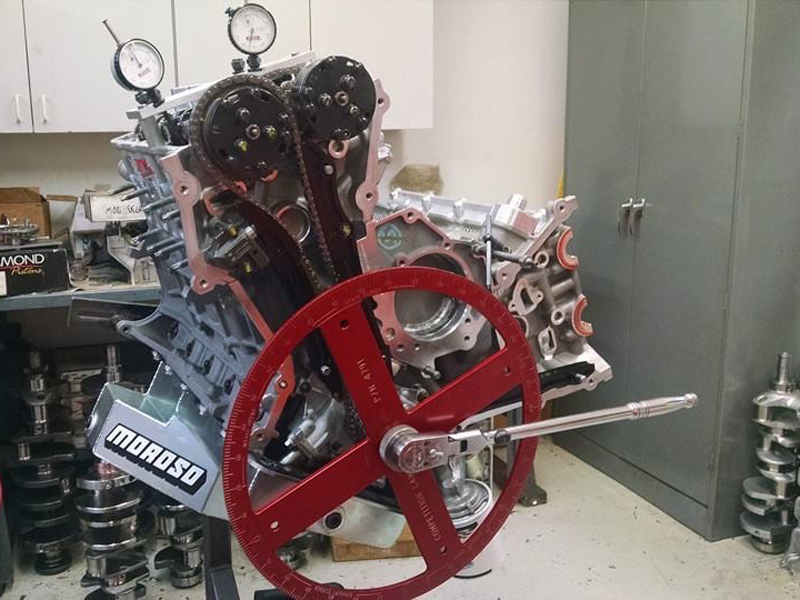 Many of those details are closely-guarded, as this particular engine will be raced in a heads-up class, but here’s what we did learn. “All I was told is that it was a new block with different sleeves – Chris took care of everything. He told me to worry about getting the rest of the car up to snuff, and he would take care of the power end of things. So that’s what I’ve been working on,” says Cram. New sleeves are designed to beef up the strength on this 1,000-plus-horsepower monster. The stock block is retained. “The block has been modified heavily from its stock configuration. What we do is use a stock Coyote block, use a special epoxy to fill it three-quarters of the way up, then use our own flange-style sleeve to replace the factory sleeves in the block. These are the same type of sleeves you’d see in a big-block Chevrolet 5-inch bore space engine, designed for this Coyote,” says Holbrook. The engine has a forged crankshaft, Oliver connecting rods with upgraded bolts, and Manley forged pistons wrapped in Total Seal rings. 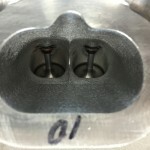 Valvetrain equipment is undisclosed, as those parts and performance gains have been developed at a high cost and Holbrook prefers to keep them close to the vest. The engine is motivated by a ProCharger F-1A 3.57 supercharger. 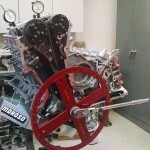 The induction system is very similar to the designs Holbrook uses in his record-setting Stock and Super Stock engines, tailored for the Coyote design. 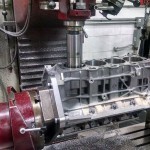 As there are no aftermarket cylinder head castings for the 5.0L four-valve engine, they are limited in what they can achieve by the factory positioning of the intake and exhaust runners along with valve sizes – there’s only so much to be gained here. Port development is based on Holbrook’s record-setting Cobra Jet design, with modifications for the Coyote platform. They made a couple of pulls on the dyno – one of which you can see above – and shut it down to crate the engine up and ship it to Cram in Texas. Last season, Cram wasn’t far off the pace in the class, turning in respectable numbers that improved as the season went on. As you can see from the comments above, the results of this new engine build have netted the team a 200hp gain over the previous engine that was in the car. With less timing and an optimized engine program, Cram’s new bullet will put him in position to step up in a big way this year. Cram has also hired Cal Hartline of Hartline Performance to work the laptop this season, and is hard at work sorting out the rest of the car. The NMRA season opens in just two weeks in Bradenton, Florida, so Cram has his work cut out for him. He’ll be on-site early to get in some testing, as Holbrook and other big names in the Cobra Jet world will be there to provide some testing guidance. NMRA Coyote Modified sure will be interesting in 2015!